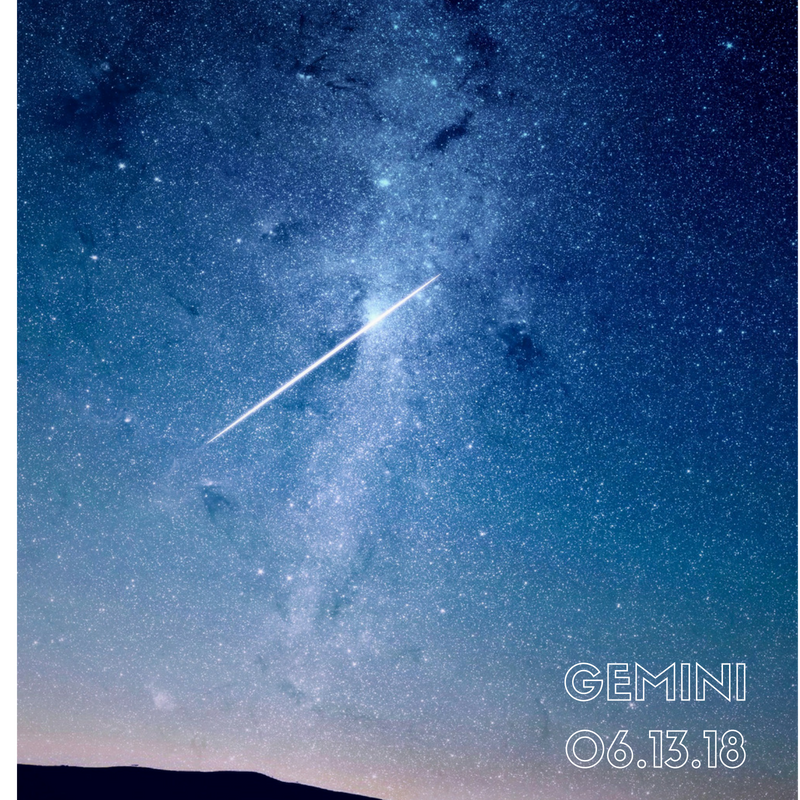 During this Dark MOON of Gemini, the vibrational frequencies of the moon are offering an opportunity for us to reevaluate how we use our minds and the meanings we give to the events in our life. Gemini activates the left brain, giving our experiences the thoughts and meanings from our perceptual conditioned mind. 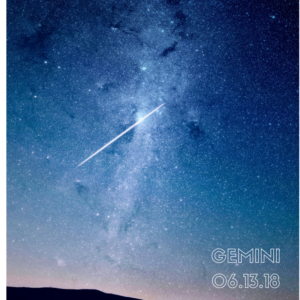 Through the Gemini archetype we use our minds to gather knowledge of our world and of the outer environment, in order to create safety, and feel at home. Outer knowledge is the foundation in which we rely on. And yet the knowledge we seek may be laced with our mental interpretations of the past, in which the ongoing limitations of our experiences are silently woven into present perceptions through our minds. Many of us live our lives mostly in our minds… experiencing struggles, resistances, and conditioning that create havoc in our minds, rather than in actual true life. We envision the worse in situations, and then continue to live our lives as if this “worst” is happening, and yet it is only happening in our minds. During the Dark Moon leading up to this Gemini New Moon, we have the opportunity to ask ourselves and unravel the limiting spells that our mind has been weaving into our so called reality. Lets take a look at the meaning that we are giving to the experiences we are currently having in life… are any of them based in fear… limitations… unworthiness… ? Perhaps we can challenge these meanings and see what the deeper truth is… and what truth may lie just beneath these mental stories of ours! Is the story that I am telling myself about any particular subject expanding me… or just keeping me comfortable? How can I break through to deeper levels of consciousness and other possibilities, by expanding the story of “my life”? Can I suspend the reliance on my mind for a period of time, to actually experience presence and stillness? Can I let presence, instead of just my perceptual realities inform my mind and the meaning I give the situations in my life? Is my mind controlling me? Do I have a hard time shutting down my mind and stopping the constant stream of thought forms? A Sufi master once wrote ‘the mind is a wonderful thing… but only when it is open to the desires of the Heart, and bowed deeply to the whispers of the spirit’. I completely agree! We are now in the last three days of the month… in which the dark moon is in effect, offering us her transformational alchemy in her emptiness. This is the time of the month where we can let go of our calcified patterns and break the barriers, patterns and neuro-pathways that continue to limit our Selves. This is the power of the dark moon time right up until the new moon comes in Wednesday June, 13th, 3:43pm eastern time. If you are ready to create new pathways… and release the old patterns that are not serving you anymore, especially in this mentally active moon of Gemini… come join us in our Luna Activation tomorrow Monday, 8:00pm eastern with Dr. Leonor Murciano-Luna.